I am what some might consider an avid reader, aka I probably read too much if there is such a thing. I have stacks of books everywhere and am starting to run out of room to display them all. I feel like after I read a book it become part of who I am, because sometimes books alters the way you view a certain topic or it is just a really good story line. So of course I have a running list of books to buy. To me there is no better way to spend those lazy cold mornings and night than curled up with a book and maybe some hot chocolate to go along with the read. Below are a few book recommendations for this fall season! I was able to get my hand on a copy last week and am so excited to read this book. In Not That Kind of Girl Lean Dunham relays experiences that are part of making one’s way in the world. 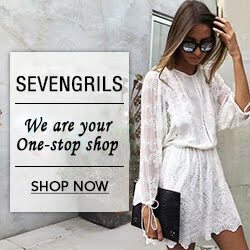 From love, weight lose and gaining it back, and believing in your own personal story. 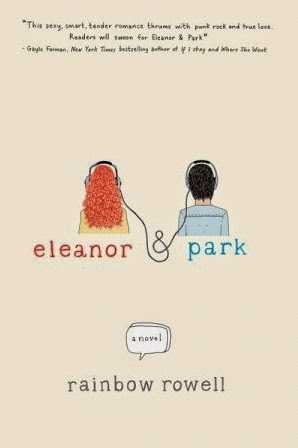 As a 20 something I am excited to read this book because from what I hear it is relatable, touching, and funny. At the end of the summer I read If I Stay by Gayle Forman and I actually really like the story, I think it took me all of two days to read. 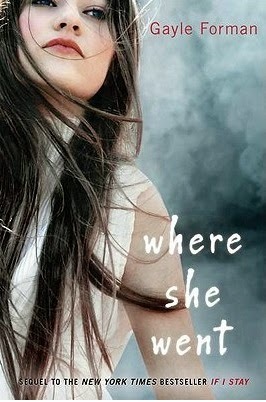 Where She Went picks up several years after the conclusion of where If I Stay left off. Where She Went is written from Adam’s point of view. Adam and Mia take separate paths after she decides to stay. Adam’s music career has taken off and Mia has become a top-rated cellist. Their paths cross again when they are both in New York City at the same, leading them to reunite. 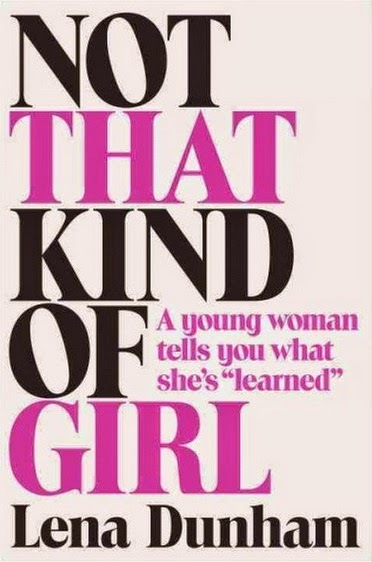 I am currently reading this book and it is fabulous so far to say the least. 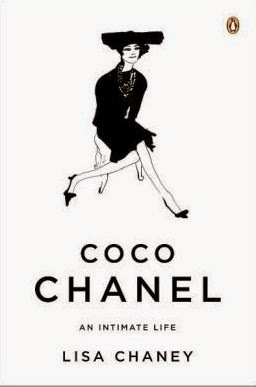 Lisa Chaney has written this book in a way that makes the reader feel empathy for Coco Chanel while still delivering her biography in an informative way. In this book Chaney explores the creative power of Chanel, her secret suffering, her influence on modern art, and the far-reaching impact Chanel had not just in fashion but also in other aspects of life. Michaela DePrince was abandoned at a young age, tormented for a skin condition that makes her skin appear spotted – she was referred to as the “devil child” and know as Number 27 at the orphanage she resided at until adopted. While at the orphanage Michaela find a picture of a ballerina that would lead her to her dream career. At the age of four an American family who encourages her love of dance adopts her. Michaela is now the youngest principal dancer with the Dance Theatre of Harlem. 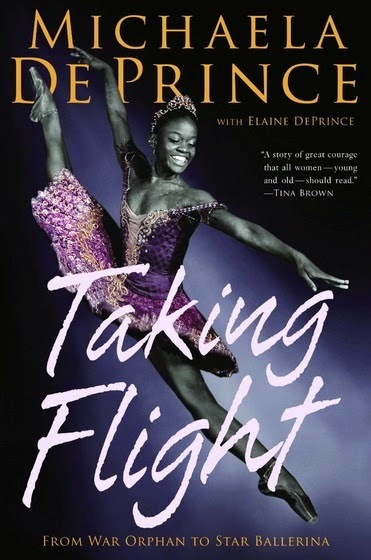 In her memoir Michaela shares her journey from and orphan in West Africa to becoming a rising ballet star. Alger gives a glimpse into the highest echelons of New York society. Paul Ross, an attorney, married Merrill Darling, daughter of billionaire financier Carter Darling. Since marrying Merrill Darling Paul has grown accustomed to the luxuries of the good life on Park Avenue. A tragic event puts the Darling family into the middle of a massive financial investigation and scandal. Leaving Paul to decide where his loyalties lie. A story of being young and in love. Set over the course of the 1986 school year, two star-crossed misfits, knowing that first loves rarely last but being brave enough to try. 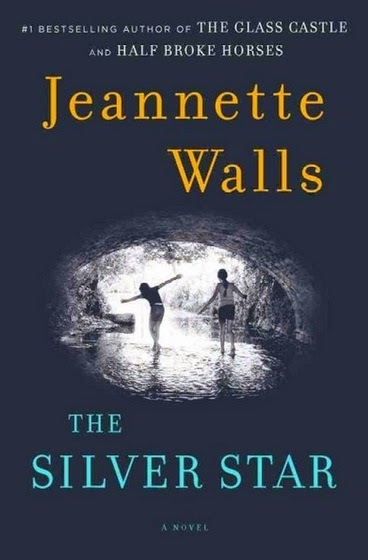 I read The Glass Castle by Jeannette Walls a few years ago and it was truly one of those books that made me stop, examine my life, changed my point of view on some things, and made me very appreciative of the life I have. Needless to say I am excited to read The Silver Star. Set in a small California town in 1970 Bean, 12, and her sister Liz, 15, are left with enough money to last them two months after their artistic mother takes off to find herself. After discovering the police outside their house one day the sisters decide to take a bus to Virginia where their Uncle lives. While in Virginia the sisters discover who Bean’s father was, why their mother left Virginia in the first place. Once they start to run out of money the girls take on babysitting jobs and doing office work for Jerry Maddox, a foreman in the town’s mill, who bullies his workers. Once school starts Bean easily adjusts and Liz becomes withdrawn. An event takes place between Liz and Maddox in a car. 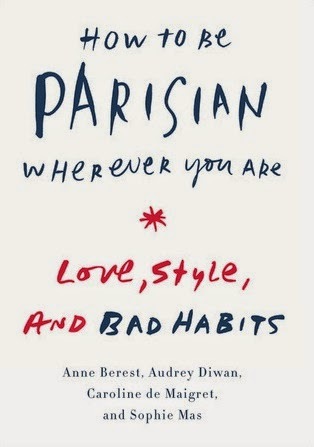 Told by four stunning and accomplished French women, they give a fresh take on what it means to be a Parisienne – dress, fun, entertain. These for Parisian women give their original views on style, culture, beauty, attitude, and men. I have been told by a few people that Gone Girl is the best book Gillian Flynn has written, than other people have told me that Dark Places and Sharp Objects are much better than Gone Girl, so I am interested to see for myself. At the age of seven Libby Day’s mother and two sisters were murdered in “The Satan Sacrifice of Kinnakee, Kansas.” Libby survived and testified that her 15-year-old brother, Ben, was the killer. Twenty-five years later proof is discovered that my fee Ben. 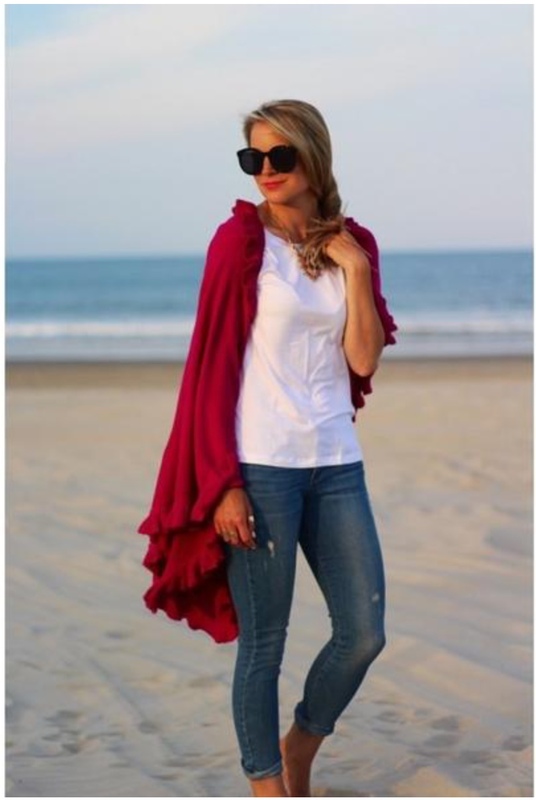 Libby hopes to make a profit off of her tragic past. She’ll reconnect with the players from that night and report her findings to the club, for a price. Libby’s search takes her from Missouri strip clubs to abandoned Oklahoma tourist towns, and unimaginable truth emerges, leaving Libby back where she started – on the run from a killer. At 22 Cheryl Strayed thought she had lost everything. In the wake of her mother’s death, family scattered, and her own marriage destroyed. Four years later, with nothing to lose, Cheryl made an impulsive life decision. She decided to hike more than a thousand miles of the Pacific Crest Trail alone with no experience or training, driven purely by blind will. I was just about to start If I Stay but I might just have to wait now that I've read the ending haha! I've heard the darlings is great though! I have heard so many great things about that book! OK, "The Darlings" will be my next book to buy. This is a great post, Lauren. 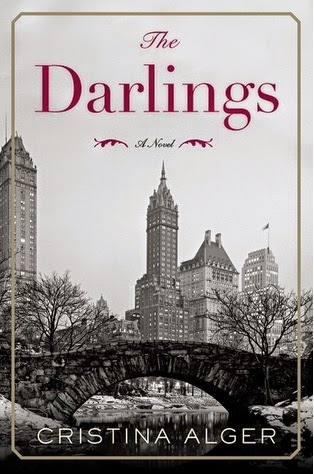 I am excited to read The Darlings, I have heard such wonderful things about that book! Happy November to you as well! As an avid reader, too, I enjoyed this post! 'the Darlings' sounds rather fascinating! 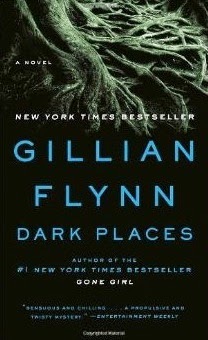 Dark Places was my favorite of Gillian Flynn's 3 books, it's twisted but exciting. 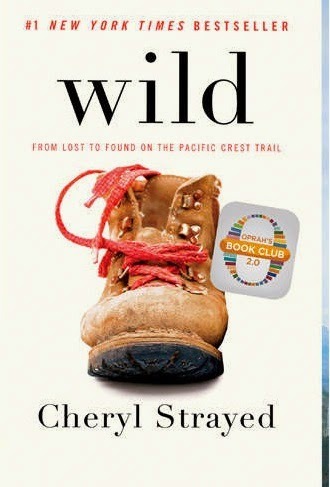 Also I finished Wild today, it's a slow read but I was glad I read it, she is very inspiring. Also you'll love Lena's book, she made me LOL. Thanks for the other recommendations, I'm going to the store this week to pick up a new book. I started reading some of Lean's book last night and I can already tell it is going to be a good one!I will definitely have to pick up Dark Places now! 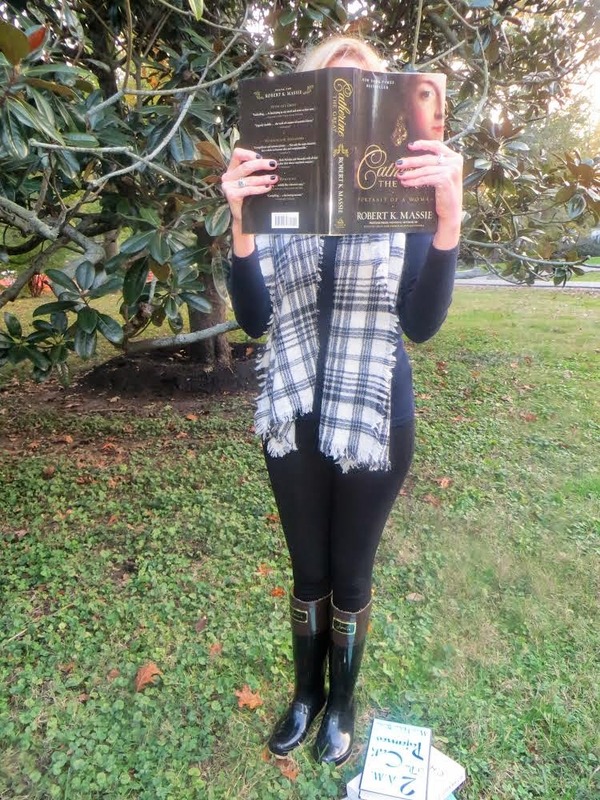 Thanks for the info on the books and glad to hear that you enjoyed my fall book recommendations!